GEKA are so grateful for the support of the Labor Government and the Glen Eira City Council in contributing a combined $570K toward an upgrade of the building for GEKA Bentleigh East Kindergarten! 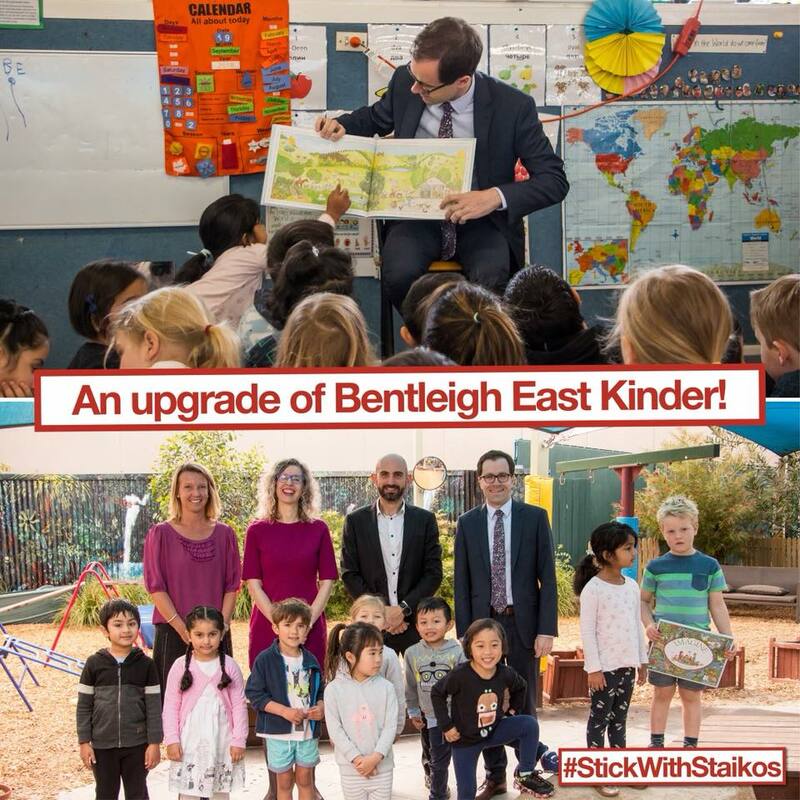 GEKA have been advocating for an upgrade to facilities for many years, so today’s announcement by local member for Bentleigh, Nick Staikos, was a welcome surprise! We can’t wait to refurbish the Kindergarten building so it matches the exceptional outdoor gardens that GEKA have invested over $100k to beautify for generations of children.